Iron man 3 / mountain folding / long distance riding/etc. Made of lightweight aluminum alloy, high quality brackets and bolts for high strength and durability, easy to install and free to adjust length. 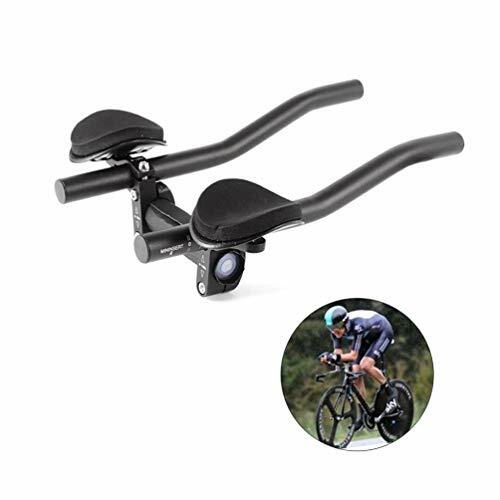 Suitable for road Bikes, mountain bikes, triathlon, long-distance travel bikes, etc.Easy to disassemble and install. If you have any questions about this product by DSRong, contact us by completing and submitting the form below. If you are looking for a specif part number, please include it with your message.